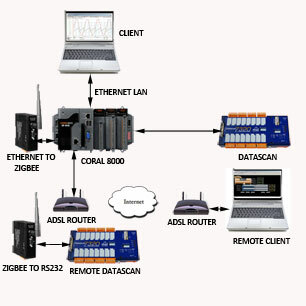 CORAL 8000 is the latest generation of computer based data logging system. 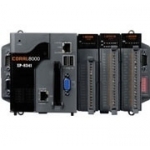 It combines all the features of a rugged industrial PC with an integrated I/O bus, together with an easy to use data acquisition and logging application, all packaged into one compact powerful flexible unit. In essence CORAL 8000 combines the convenience and ease of use of an instrument with the power and flexibility of a computer. Data can be accessed and monitored locally or remotely using optional software clients. An Internet server option provides global viewing of the data. NOTE: In addition to the various configurations detailed below, CORAL can be easily configured to meet specific rquirements.